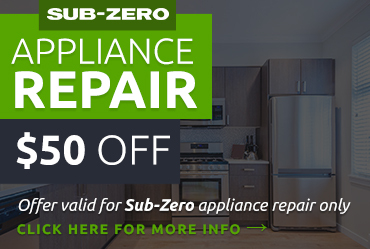 Chances are, you’ve come to depend on your Sub Zero appliance for your daily routine. The last thing you want is to get an ineffective repair that results in multiple visits from the repair guy. When you choose American Appliance Repair for your Sub Zero appliance repair in Fontana CA you don’t have to worry about this. We know Sub Zero and we can solve your appliance problems. Sub Zero fridges and freezers are very well-insulated and can hold their temperature for hours after the compressors shut down, but that doesn’t mean your repair needs shouldn’t be a priority. 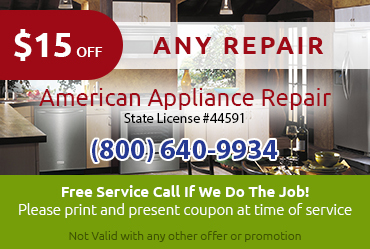 Fortunately, you can get the fast, effective Sub Zero appliance repair in Fontana CA you need to avert disaster by calling American Appliance Repair. We’ll make every effort to send an expert tech to your home the very same day you call to solve your problem for you. When you trust American Appliance Repair for your SubZero appliance repair in Fontana CA, you never have to worry about getting stuck with a bill that’s bigger than you expect. 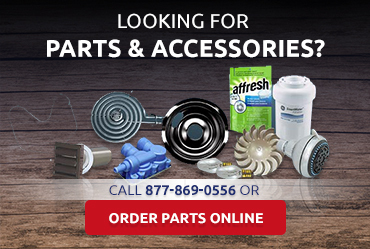 We always provide accurate estimates for your approval before beginning work, and our prices on parts and labor are fair and competitive. 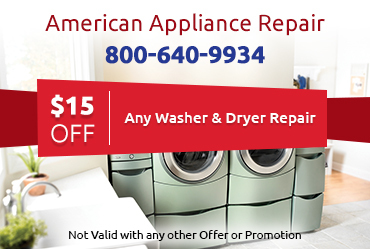 Remember, your high-end appliances deserve expert Sub Zero appliance repair in Fontana CA, and American Appliance Repair is a great place to get it. Scheduling service is easy--just call or click now and we’ll send a qualified professional right away.